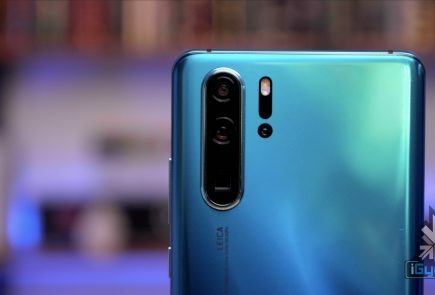 ETNews, a South Korean news agency states that Huawei recently held a private demo of a foldable smartphone for Korean carriers. 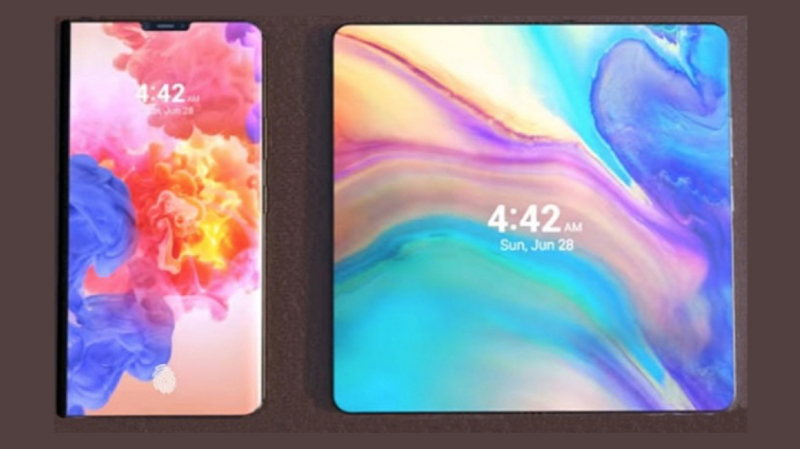 The company reportedly showcased a functioning foldable device with 5G connectivity capabilities. 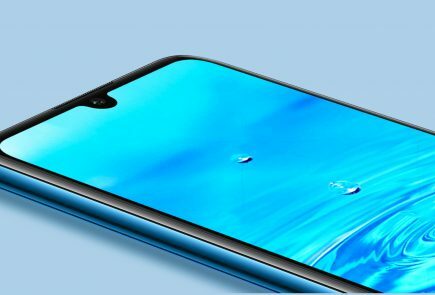 According to an official from the Korean Media, the upcoming flexible device from Huawei is almost in a finished state. 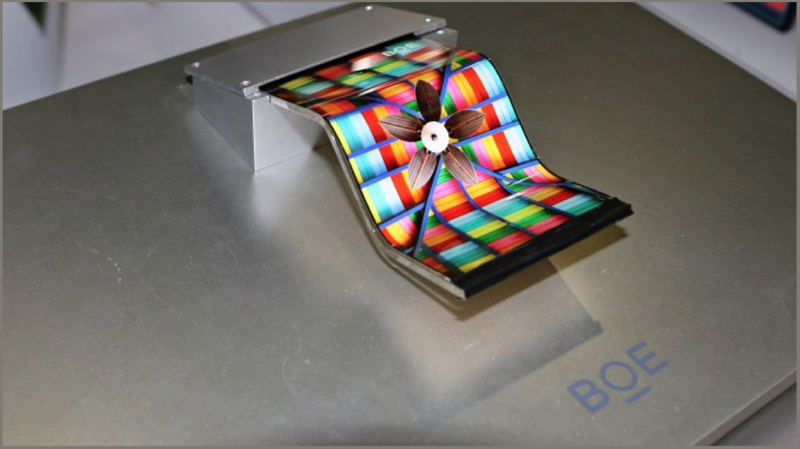 He reported that the flexible device has an 8 inch display in tablet mode and transforms into a 5-inch smartphone when folded. 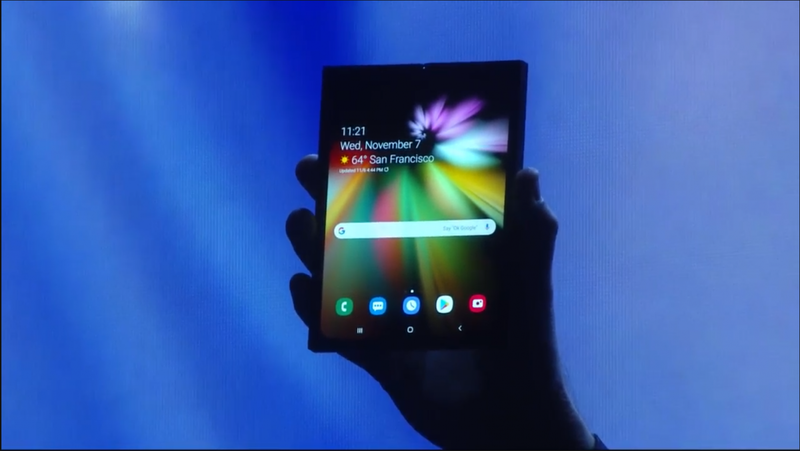 The screen on Huawei’s foldable phone is slightly larger than the display on Samsung’s Galaxy F foldable phone. 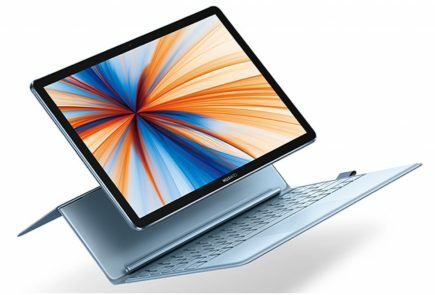 For reference, the Samsung Galaxy F has a 7.3-inch diagonal screen in tablet mode and 4.3-inch when in pocket mode. 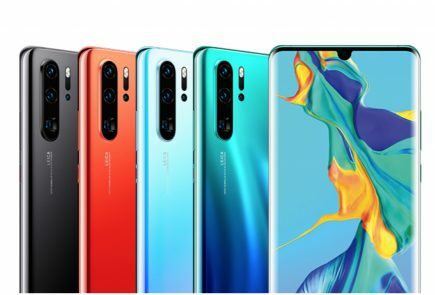 Huawei did pitch the 5G foldable phone to government officials and Telecom operators in Korea but, the company is yet to confirm whether it will go on sale in Asian countries or not. Mainly due to the limited adaption of 5G network in those regions. 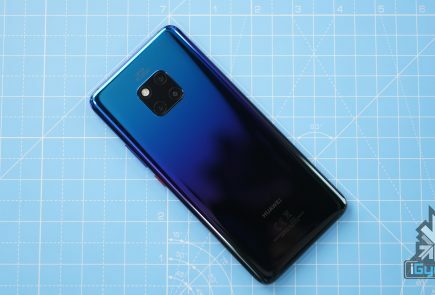 The only regions that are currently capable to switch over to the 5G network are the US and Europe. Hence, the Huawei Mate Flexi, if launched, will first go on sale in those regions. As other countries switch over to the faster 5G network, the launch of the device might follow.